The smooth, refreshing flavor of sugar-free Orbit gum provides a Just Brushed Clean Feeling. 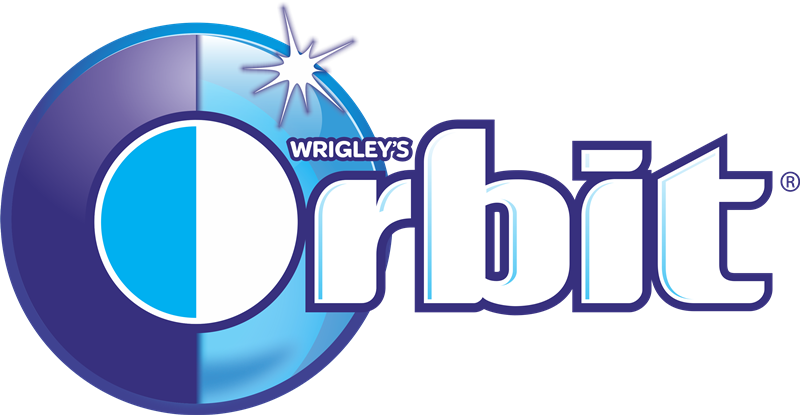 Orbit® gum is a global brand, enjoyed by millions of people around the world. Importantly, Orbit gum has received the American Dental Association's Seal of Acceptance. Sorbitol, Gum Base, Glycerol; Less Than 2% Of: Natural And Artificial Flavors, Hydrogenated Starch Hydrolysate, Citric Acid, Aspartame-Acesulfame, Soy Lecithin, Aspartame, Malic Acid, Mannitol, Acesulfame K, Color (Yellow 6 Lake), Xylitol, BHT (To Maintain Freshness).